Russian stocks will start Tuesday’s session in the red on a mostly negative international outlook. Stocks are likely to continue declining later in the day, after which macroeconomic news from the US may change investor sentiment. Monday’s session on Russian floors ended in the red. The MICEX lost 0.89% and the RTS was down by 0.82%. E.On Russia, MRSK North Caucasus, OGK-2, TGK-1, OGK-5, Mechel and pharmaceutical chain 36.6 were among the biggest losers. Sollers, MTS, Rosneft, TGK-14 and preferred shares of Surgutneftegaz were in the black on Monday. US floors also ended Monday in the red. 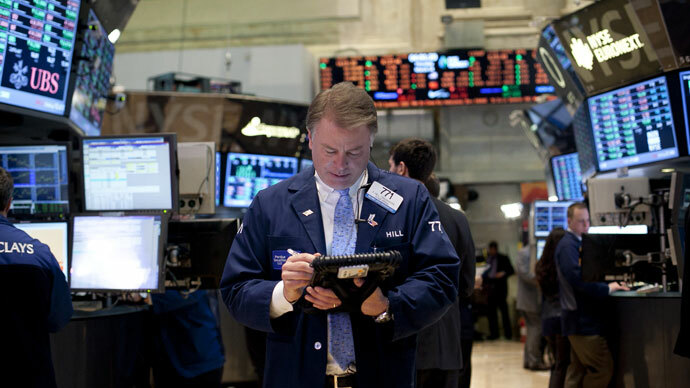 The Dow dropped by 0.44%, the S&P 500 was down by 0.33% and the NASDAQ lost 0.3%. 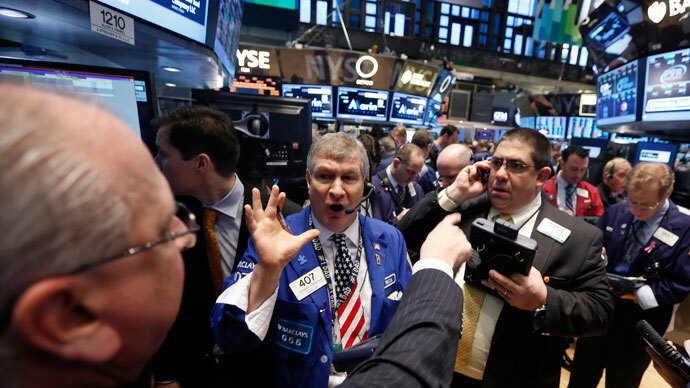 Global investors are looking to the US on Tuesday for important macroeconomic data that may become a necessary catalyst to drive stocks upward. Later on Tuesday, the US Commerce Department will publish an update on business orders for durable goods in February. Orders are expected to have risen 3.8%, following a 4.9% drop in January. 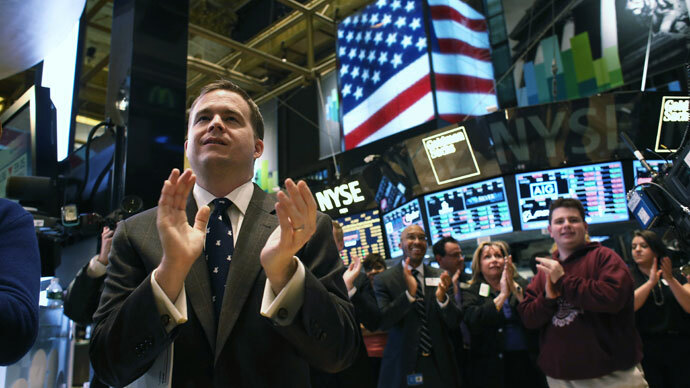 The US Conference Board will also release its consumer confidence index on Tuesday. A Dow Jones Newswires survey indicated that economists expect that the index dropped to 67.1 in March, from 69.6 in February. Asian stock markets are in the red Tuesday as fears mount over the bailout deal that stopped Cyprus from going bankrupt. Japan's Nikkei fell 0.4% to 12,494.34, and Hong Kong's Hang Seng lost 0.3% to fall to 22,176.69. Cyprus is set to close down its largest bank, cut its budget and privatize state assets in return for the EU-IMF's 10-billion-euro loan. Cyprus said Monday that the cost of remaining in the eurozone is too high for the island state, and it will begin weighing whether to leave the single-currency zone. Oil is trading mixed: Brent has dropped 0.04% and WTI added 0.1%.